1. Concentrated Ginseng Renewing Water ขนาด 15 ml. 2. Concentrated Ginseng Renewing Emulsion ขนาด 15 ml. 3. 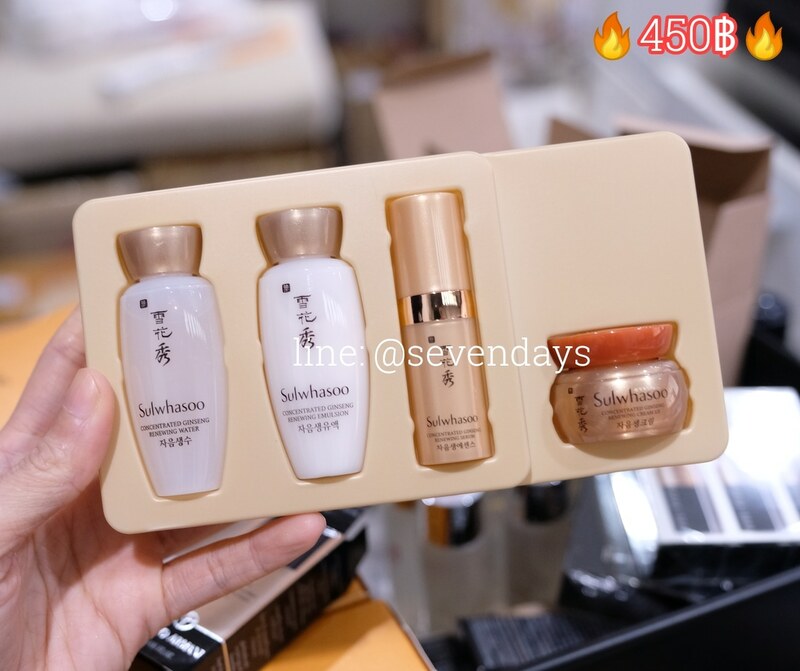 Concentrated Ginseng Renewing Serum ขนาด 4 ml. 4. Concentrated Ginseng Renewing Cream EX ขนาด 5 ml.